Seventy-five years ago this month, the German army began its final assault on Sevastopol, the port city on the Crimean peninsula which the Third Reich had besieged from fall 1941. While overshadowed—at least in the West—by larger and more significant battles on the Eastern Front, the Soviet defense of the city played a crucial role in the eventual defeat of Nazi Germany and retains an important place in Russian memory. Sevastopol’s strategic location, and that airplanes based there were within striking distance of Romania’s oil refineries, made its capture a priority for the German high command following the blitzkrieg invasion of the Soviet Union in June 1941. The Germans were at first unable to capture the city, and instead settled into a lengthy siege ending in a massive assault in June 1942. The Soviets’ heroic but ultimately failed defense of Sevastopol further served as a rallying cry for an army which needed it after the Second Battle of Kharkov, which took place in May 1942. Poor planning and execution led that Soviet offensive to misjudge the German army’s disposition, as Gen. Semyon Timoshenko, Stalin and others expected it to be preparing for another drive on Moscow. Instead of hitting a weak point, more than 700,000 Red Army troops were cut to ribbons by an unexpectedly fierce German counter-attack, which killed or captured more than 200,000 Soviet troops, and destroyed two entire Soviet armies along with more than 600 tanks. The 1942 Kharkov offensive was a disaster, but the Red Army made a better accounting for itself at Sevastopol. The ability of the German military to isolate, besiege and assault Sevastopol was strongly supported by air power—and the need to knock out the city’s Soviet air base was an important consideration in the offensive. Within days of the June 1942 assault, the Luftwaffe had flown thousands of ground and naval attack missions toward it with a fleet of around 600 planes, dropping thousands of incendiary bombs onto the city itself, much of it indiscriminately. As Sevastopol was isolated except by sea, a top German priority was to harass Black Sea Fleet convoys bringing in supplies and reinforcements. The Germans began running short on bombs and aviation fuel, limiting the effectiveness of the air campaign. This forced the Luftwaffe to adjust its tactics, shifting to select targets such as bunkers and logistics sites. Regardless, without the bombardment, the siege would have likely lasted much longer and at greater cost to the German infantry. 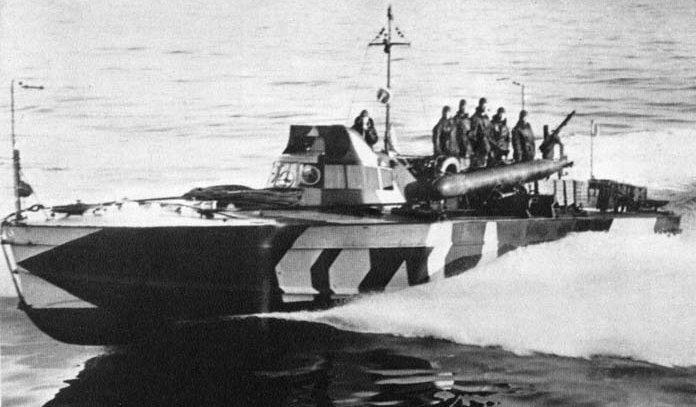 Interestingly, the Axis naval force which participated in the battle consisted of only small Italian torpedo boats and coastal submarines. The Battle of Sevastopol was a brutal, grinding urban affair which cost the lives of more than 18,000 Soviet troops and a nearly equal number of Germans, including more than 1,500 Axis Romanians. Tens of thousands of people on both sides were wounded. It’s not hard to understand why. The Red Army had time to prepare rings of fortifications to the north and east. The defenders had their backs to the sea, which provided natural protection to the flanks—one of the most vulnerable parts of any defensive line. The terrain around the city is also rugged and hilly—essentially Mediterranean—further benefiting the defenders. The Soviets had ample artillery, playing to their doctrinal strengths. 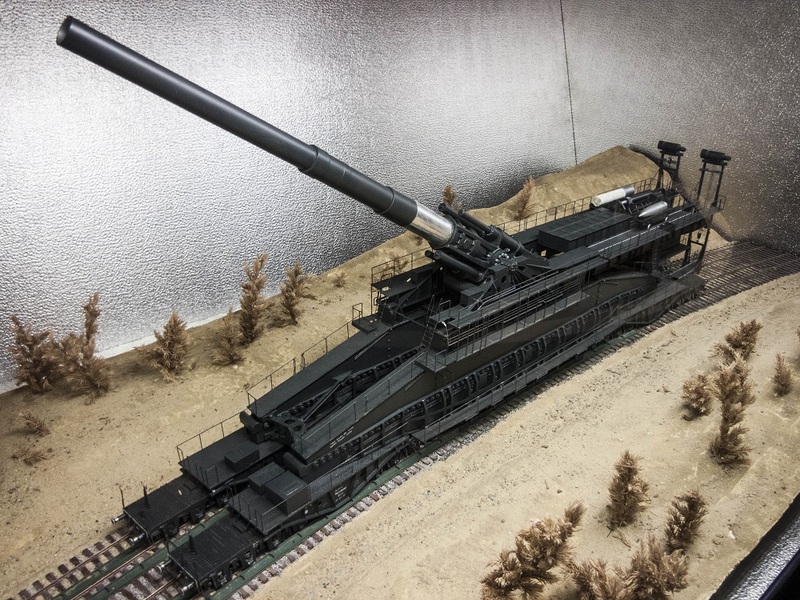 The battle also saw a rare deployment of Germany’s super-heavy railway guns. The Schwerer Gustav, a 1,490-ton, 31.5-inch cannon fired the biggest shells—seven tons each—of all time in combat, systematically leveling Sevastopol’s coastal forts, hardened cannons and buried ammunition sites. Nevertheless, the German infantry assault amounted to a war of attrition and an eventual Pyrrhic victory. After Sevastopol’s formidable northern defenses fell between June 18-23, German troops infiltrated across Sevastopol Bay and captured the city’s power plant five nights later. Soviet forces who could escape evacuated by sea over the following days. Germany had won the battle, but at high cost. The Red Army retook the city on May 9, 1944. 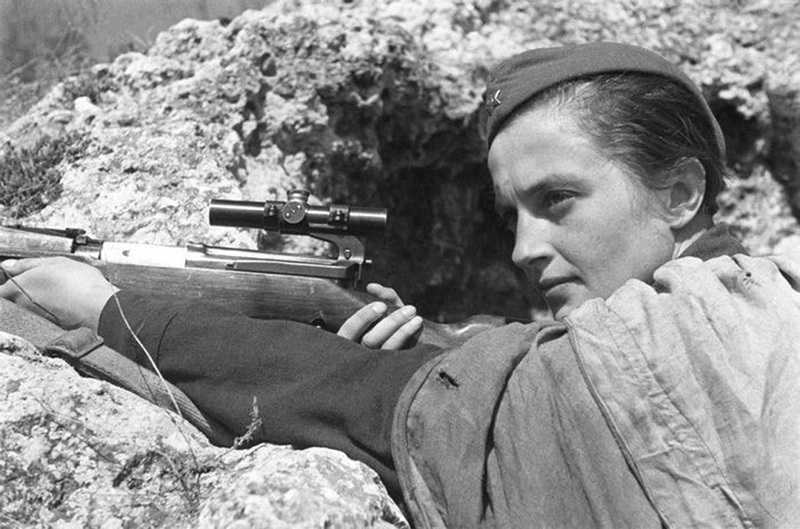 Lyudmila Pavlichenko, the most successful female sniper in history with 309 kills, fought for eight months in Crimea and Sevastopol. The Axis began its assault on Stalingrad two months after capturing Sevastopol. While securing the port city removed a major thorn in the side of the German advance, the Soviets’ dogged resistance forced the Third Reich’s Army Group South to divert the 11th Army under Gen. Erich von Mainstein. The 11th Army’s move deprived the German offensive toward Stalingrad of needed troops, contributing to the 6th Army’s total destruction during the Soviets’ Operation Uranus counter-offensive in winter 1942. The Third Reich’s catastrophic failure at Stalingrad was the pivotal moment in the war in Europe, and closed off any possibility of a fascist victory. There is an important lesson there. During the Texas Revolution, the defenders of the Alamo bought time for the Texans to consolidate further east, contributing to the decisive defeat of the Mexican army at San Jacinto. In Texas, the Alamo is a central national symbol. Sevastopol is Russia’s Alamo—and the city’s defenders remain exalted in Russia. This legacy played an important role in the Russian invasion and annexation of Crimea in 2014. Which is unfortunate for the United States and the European Union, which imposed economic sanctions on Russia in response. It’s a negative for Ukraine, which lost an important port while descending into an intractable war with Russian-backed forces in the Donbass. It might be possible to convince the Kremlin to give up eastern Ukraine. However, it’s far-fetched to believe Russia will ever give up Crimea and Sevastopol. The location is too historically symbolic and militarily important for Russia to abandon it without a fight. The will to fight, which relies on a series of opaque factors including psychology, can be a powerful force in determining outcomes. Technology, economies and raw numbers of tanks, troops, ships and planes do not win wars alone. Willpower also contributes to deterrence. The world did not go to war with Russia over Crimea, because it knew Russia was serious about fighting for it. To extend the lesson further, while some Americans and Europeans may wish away national identity and historical memory—backed by military power—they remain potent forces in the world. And in Crimea, those factors help explain why the United States and its allies in 2014 suddenly found themselves faced with few military options, and no good ones.